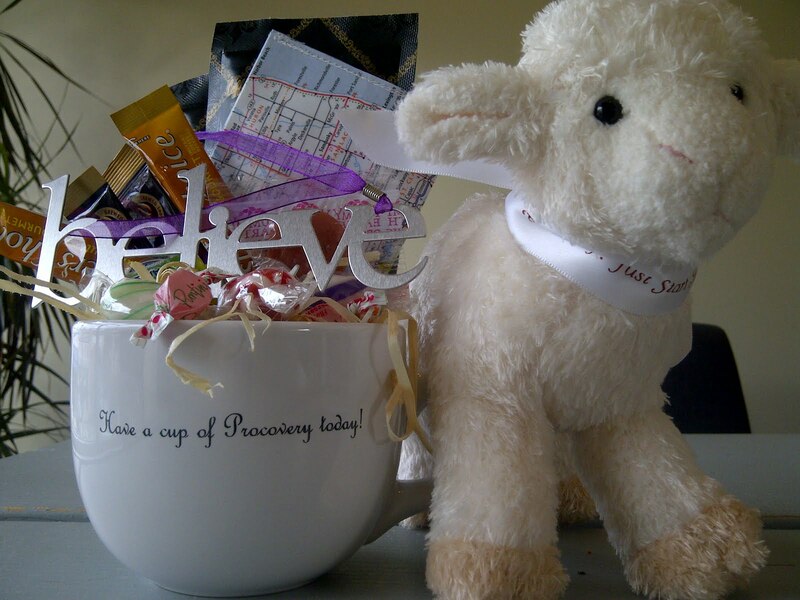 Become a Procovery Guest Blogger! SUBMIT YOUR PROCOVERY GUEST BLOG ENTRY! 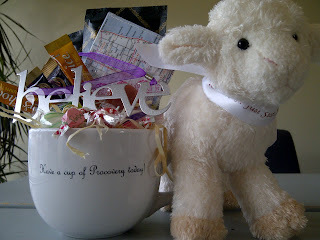 Please submit your Procovery Guest Blog Entry entry to win the Procovery mug and prizes below, inspired by the Procovery Snippet A Cup of Procovery! Procovery Guest Blog Contest Prize! If you would like to enter, please send in your submission (can be very short, or up to 300 words) by email to support@procovery.com. The topic for your blog entry can be about anything you feel would be informative, interesting, inspiring or important to share. The winner will have the option of their name and/or location cited, or selecting an anonymous entry. Procovery Institute will need a name and mailing address information even for anonymous entries so as to ship out the prize! Entry submissions will be accepted through end of day, Tuesday, May 3, 2011 and the winner will be announced on Thursday, May 5th, 2011. Please indicate GUEST BLOG SUBMISSION CONTEST in email subject line. We so look forward to reading what you have to share and we know that others will too! !